Home / Blog / blog / 2019 / January / What can creativity do for our mental health? 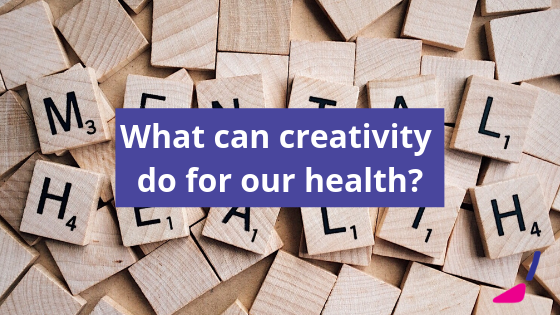 What can creativity do for our mental health? Blue Monday is considered to be the most depressing day of the year. Based on a campaign from 2005, the idea is that people are most likely to feel their most unhappy on one of the last Mondays of January. Whatever the credibility of this campaign, Blue Monday has taken on significance as a day for people to discuss mental health and depression. According to the World Health Organisation “Depression is the leading cause of disability worldwide, and is a major contributor to the overall global burden of disease”. Globally, more than 300 million people of all ages suffer from depression. Closer to home, an estimated one in four people are affected by mental illness of some kind. Increasingly creative outlets and the arts are being explored as tools for reinforcing and helping our wellbeing and mental health. For example, in Montreal, physicians are trialling the prescription of visits to the Montreal Museum of Fine Arts. This is one of the first studies of its kind, and draws on a growing body of research suggesting that contact with art has a positive impact on people’s health, according to Dr Héléne Boyer of Médecins francophones du Canada. Similarly, in Wales, dance and art are being investigated as potential tools in physicians toolbox. One story from 2018 explored how, in Snowdonia, art therapy has been gaining traction. 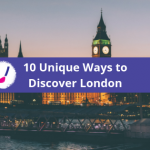 One attendee reported that, after their session, they felt that their “feelings of loneliness and sadness have now been punctured with some light”. Anecdotally, we hear all the time from our guests how they found the act of painting ‘distracting’, ‘relaxing’ or ‘therapeutic’. Lots of us live high-speed, stressful lives – taking some time for yourself in the arts is one way for us to take a break and restore. If you want to learn more about mental health, or need support, don’t hesitate to get in touch with Mind. Support Mind with a donation.